As far as security is concerned, there is no denying the fact that you can never go wrong with good old fashioned door locks. 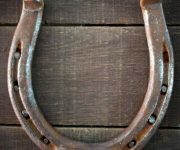 Whether it is a lock for your tool shed or one for the office back door, these simple and traditional forms of security offer great benefits when applied correctly. After all, the goal is to protect your investment, ensure your privacy, and you want to get it done effectively. 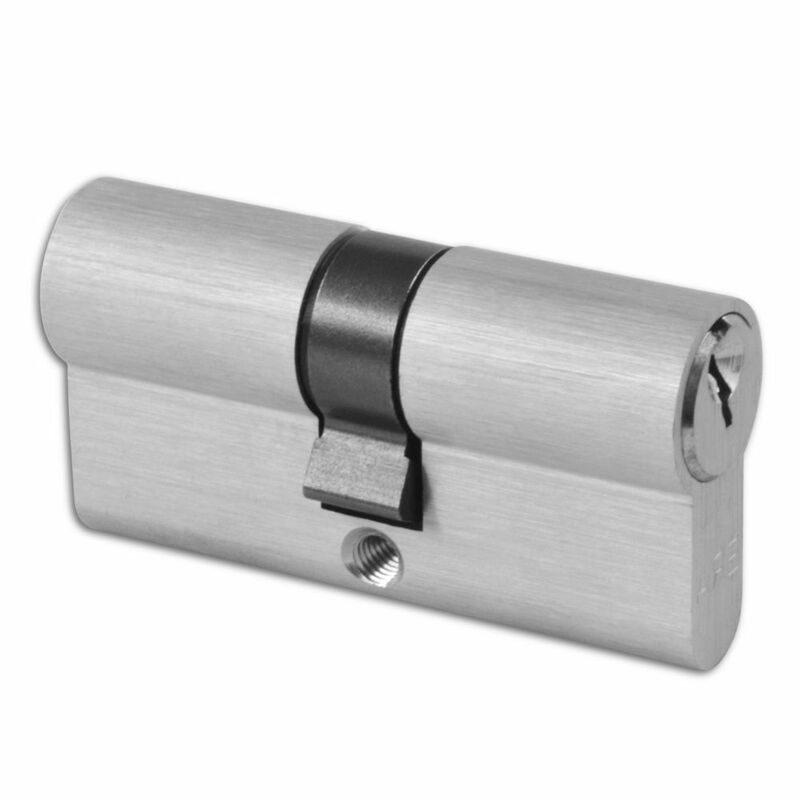 Double cylinder lock units in particular are a favorite on account of their perfect combination of security and easy operation. Below is a general review of this lock design in terms of how it works and benefits that you have to look forward to. 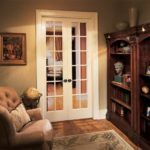 There are also a few tips and guidelines that should help you ensure that you settle for the very best double cylinder door lock on the market. What is a double lock? Before getting into details of all the perks that you have to look forward to with Euro double lock cylinders, it is very important to understand what they are. 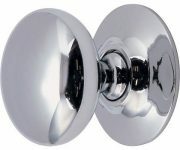 More specifically, it is important to understand the specifics of this unique lock design. 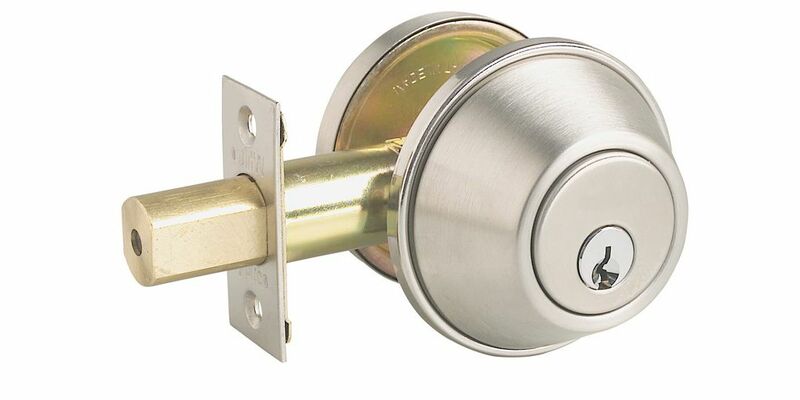 Technically, a double cylinder door lock is one of the two types of deadbolt locks with the other option being the single cylinder lock. It is therefore important to first understand the deadbolt lock design before delving into details about the double cylinder lock design. Before we conclude, it is important to get a few tips and guidelines on how to pick the best lock to suit your specific security needs. Below are a few that should come in handy. When it comes to security, brand history is everything. You can never and will never go wrong with a trusted brand. This is because of the constant dedication to customer satisfaction that ensures that you get nothing but the best quality locks to work with. In order to zero in on these brands, you will have to do a bit of research with customer testimonials and reviews being a great place to start. 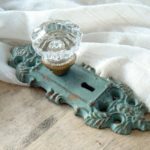 The other very important factor to consider is the material used to make the lock. 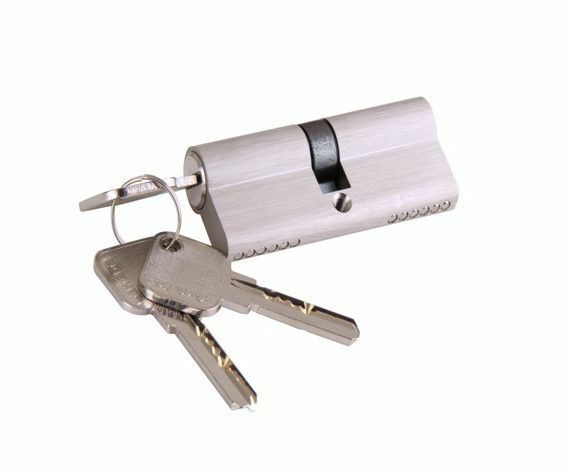 This determines a lot including the level of security offered and the overall durability of the lock. 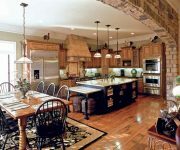 It also has a bearing on aesthetics which is usually important in the residential setting. 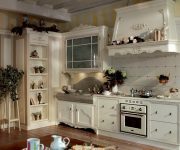 In this case, materials such as stainless steel, brass and chrome are among the best. 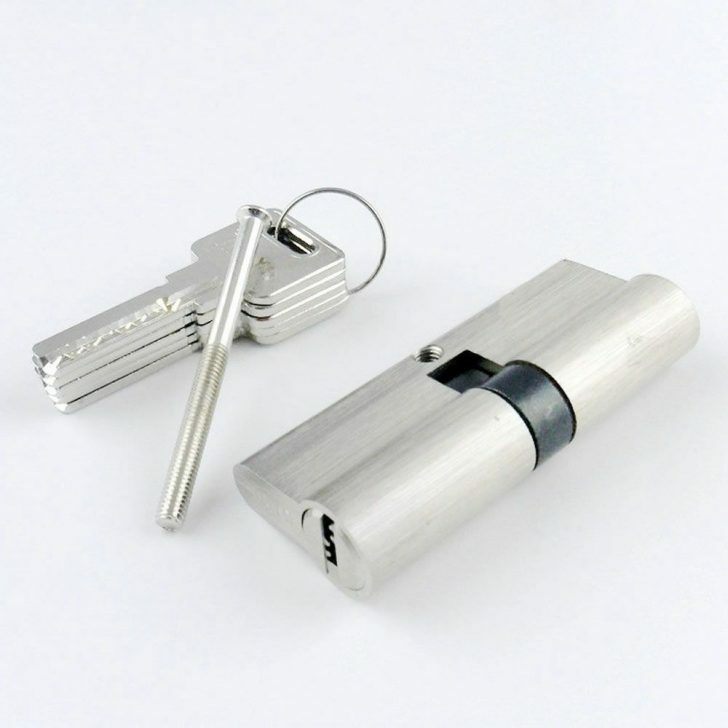 Finally, it is very important to consider additional features that come with the double cylinder lock. In this case, an important bonus feature to keep an eye out for is presence of a switch knob. This makes the lock a lot easier to use. 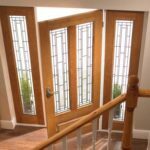 Others include key type and opening mechanisms as well as features that make installation and repair easy. In conclusion, it is safe to say that the question "what is a double cylinder door lock?" has been sufficiently answered. 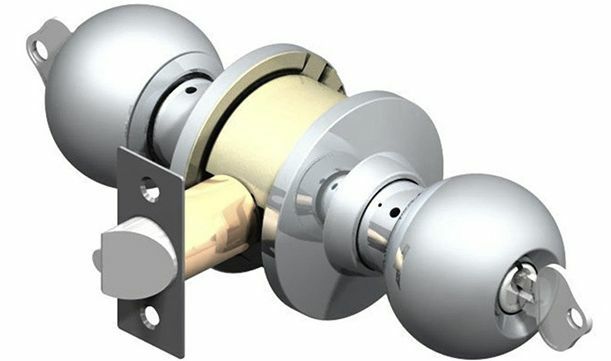 It goes without saying that these locks have earned every bit of hype that they receive from both commercial and residential building owners. In a nutshell, all the amazing benefits make the locks a worthy investment. All you need to do is follow the simple shopping tips and guidelines and you will have the right Euro double cylinder lock on your door in no time. 5 Photos of the What is a double cylinder door lock?